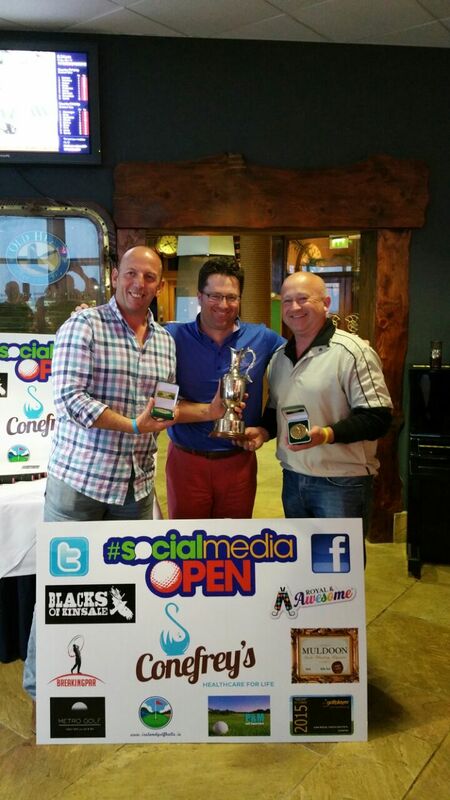 The 2016 Social Media Open will be the 4th Annual staging of the ever growing tournament! The dates for your diary are Tuesday 19th – Friday 22nd April 2016. 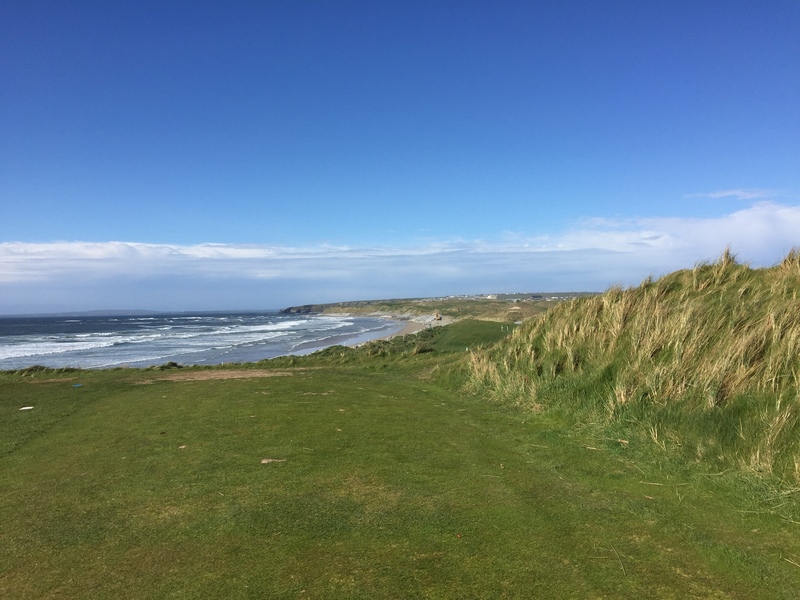 We will also see two new golf courses added to the 2016 roster with Dooks Golf Club and Tralee Golf Links joining forces with the previously visited golf courses at Ballybunion Golf Club – The Old Course and The Cashen Course. Day two of T he 2016 Social Media Open will see us take on the aforementioned older sister, The Old Course at BallyB on Wednesday 20th April! After tackling the Cashen Course, what better way to follow it up than to play this 1893 vintage classic? The Old Course has been voted one of the best in the world by every golf publication worth its salt and rightly so! Tom Watson, 8 time major champion is a former club Captain and he went on the record to say “Nobody can call himself a golfer until he has played at Ballybunion; you would think the game originated there!” Why not check it out for yourself and report back to Uncle Tom!! Day Three, Thursday 21st April, will have us travelling further into Ireland’s beautiful south west region. Dooks Golf Club, one of our welcome additions to the Social Media Open for next year and it will certainly be an exciting venture for golfers who have already play and also who have yet to play this fantastic links course. 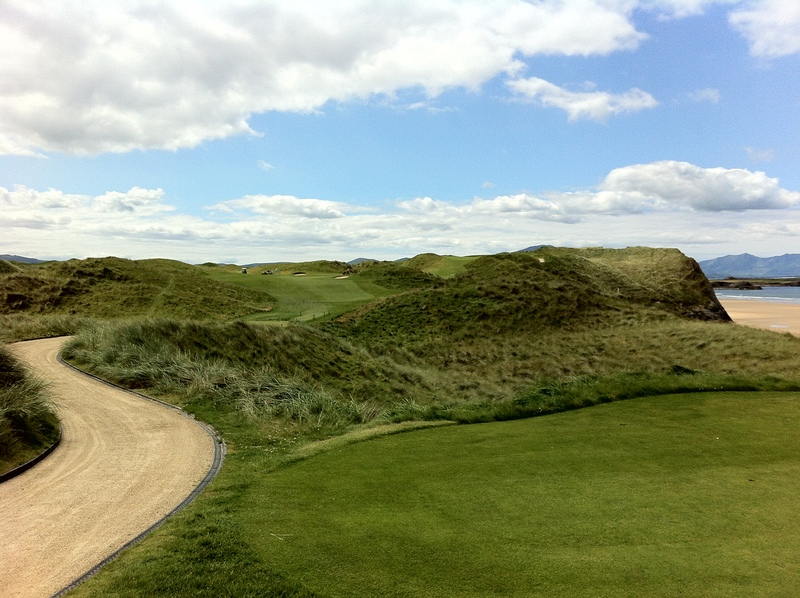 The Dooks website captures it perfectly by stating ‘’a truly magical location for a stunning golf course. Experience breathtaking views and a unique links challenge that golfers have enjoyed since 1889’’. 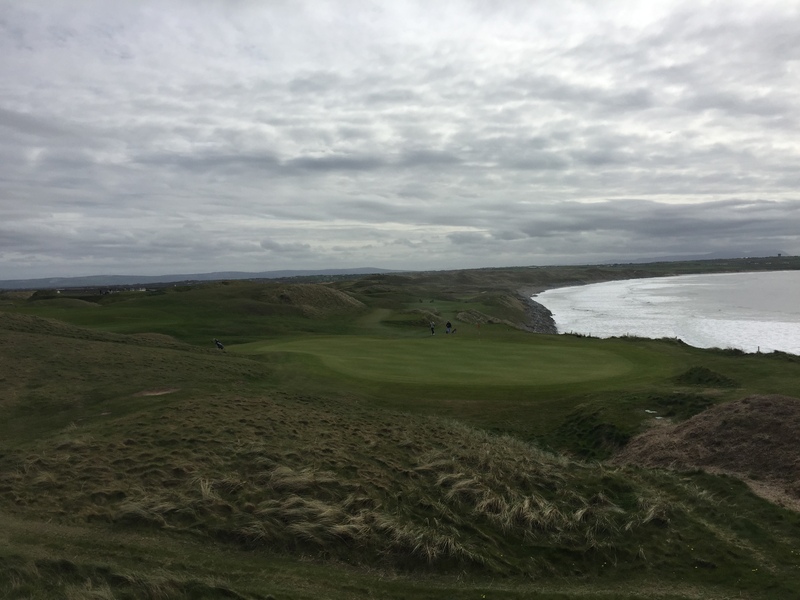 Known for its narrow genuine sandy fairways and well contoured greens, you will get a real taste of traditional links golf at its very best. The west Kerry scenery and a scattering of gorse, heather and wild flowers will go down a treat also! It will be a perfect host after two spectacular days at Ballybunion. The Final Day of the 2016 Social Media Open, Friday 22nd April, will take place at the world renowned Tralee Golf Links, known affectionately to the locals as Barrow. The youngest of our selected courses for 2016, opening for business in 1984. Arnold Palmer was the designer but only takes credit for the front 9, he says that God created the back 9 long before he got there! The world famous back 9 is a stretch of some of the most challenge, quirky and sublime golf holes on the planet. During a recent interview PGA Tour member Kevin Stadler explained…. “My favorite courses are Pebble Beach, Spyglass Hill and Tralee Golf Club”. Not bad company eh! 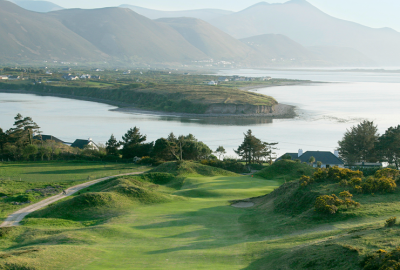 Beautiful views of Kerry’s picturesque surrounds and beaches are the perfect backdrop and the sounds of the Atlantic Ocean make up an ideal soundtrack to bring the curtain down on what we promise will be another excellent week of craic, with a bit of golf in between!! The Golf Only package is €598 per Team of 2 (€299 per person) while the Play & Stay package (4 nights accommodation) will be the same price of this year at €998 per Team of 2 (€499 per person). We have limited space and with team entries already flying in for 2016 we anticipate another hotly contested Tournament in April! If you have any queries or would like to enter a team please EMAIL us, you can give us a follow on Twitter or a like on Facebook too!